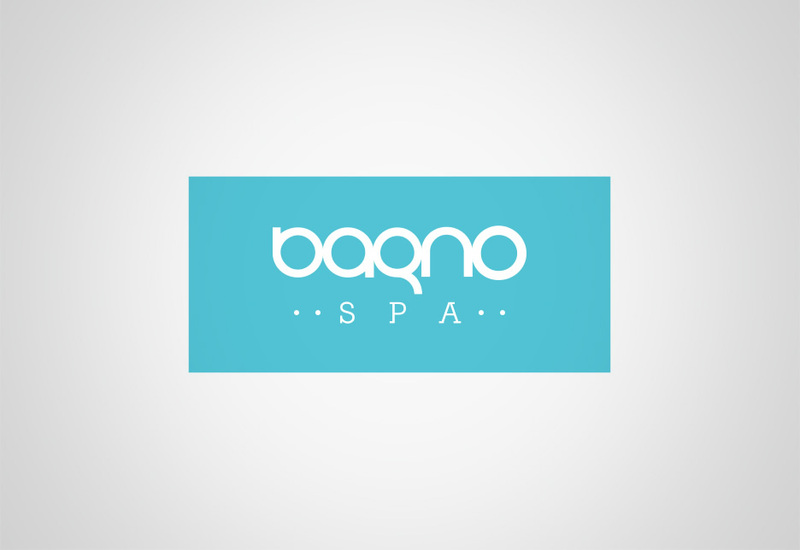 Bagno Spa in Miapera Hotel which is one of the most famous hotels in Istanbul, in an area rich with culture and history. 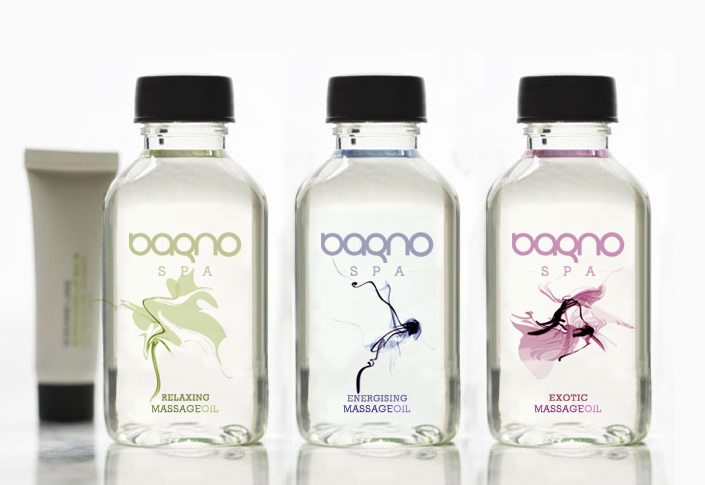 Bagno Spa which is Miapera Hotel’s Spa Center is the synonymous for regeneration of your soul. 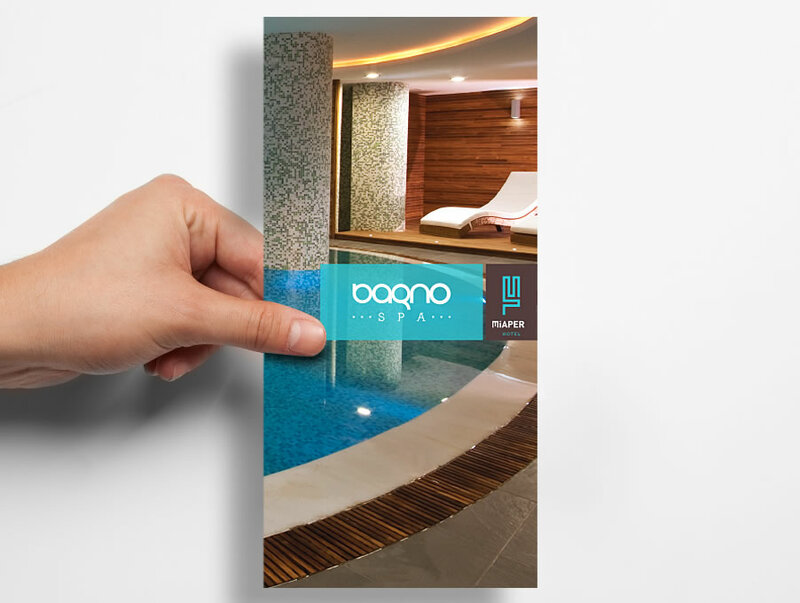 Bagno Spa's branding was a part of Miapera Hotel's entire branding project. We started with the logo design. We directed the photo shootings and designed the spa brochure to cummunicate the brand concept.